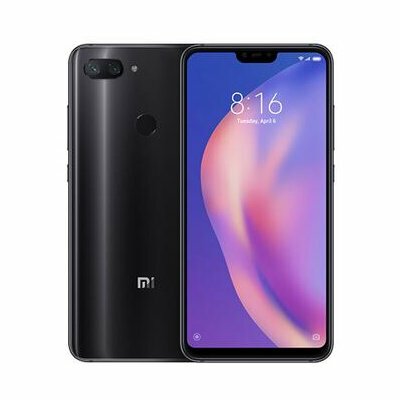 Successfully Added Xiaomi Mi 8 Lite Smartphone Global Version 4+64GB 6.26 Inch Full Screen Snapdragon 660 Black to your Shopping Cart. 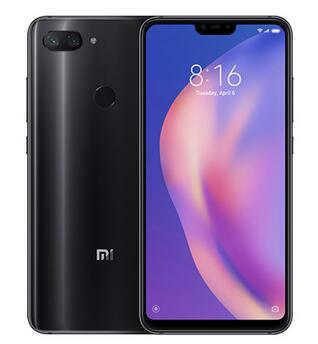 24MP front camera + 12MP+5MP rear camera. 6.26" 19:9 notch display immersive viewing esperience. Trend mirror gradient. Give you a different color look . Fully upgrade the GPU and CPU in the game, great performance and high efficiency. The high frame rate picture is always smooth, and the black power is not dropped for 5 hours.